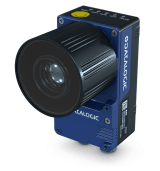 Datalogic: Smart Cameras, Vision Systems - Allied Automation, Inc.
Datalogic smart camera products are standalone, general-purpose, industrialized machine vision inspection systems with extremely flexible programming through the IMPACT software platform. 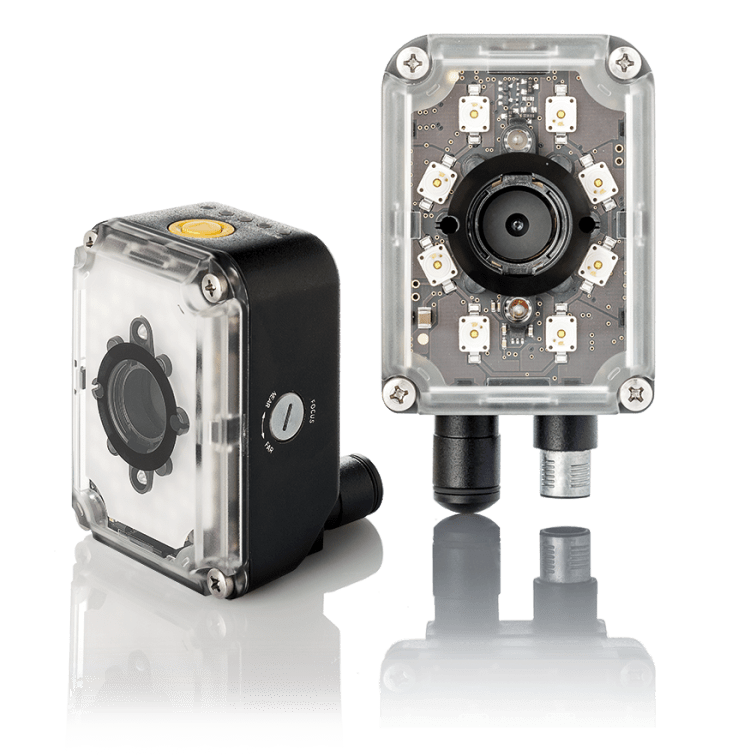 Three product series cover different price/performance needs: the entry-level P-Series, the cost-effective A-Series and the extremely powerful T-Series. With models ranging from 640×480 pixel resolution up to 5 Megapixels, IP67 industrial rating, built in discrete I/Os, onboard serial and Ethernet interfaces, the P, A and T-Series smart cameras can deliver the right solution for your machine vision needs. 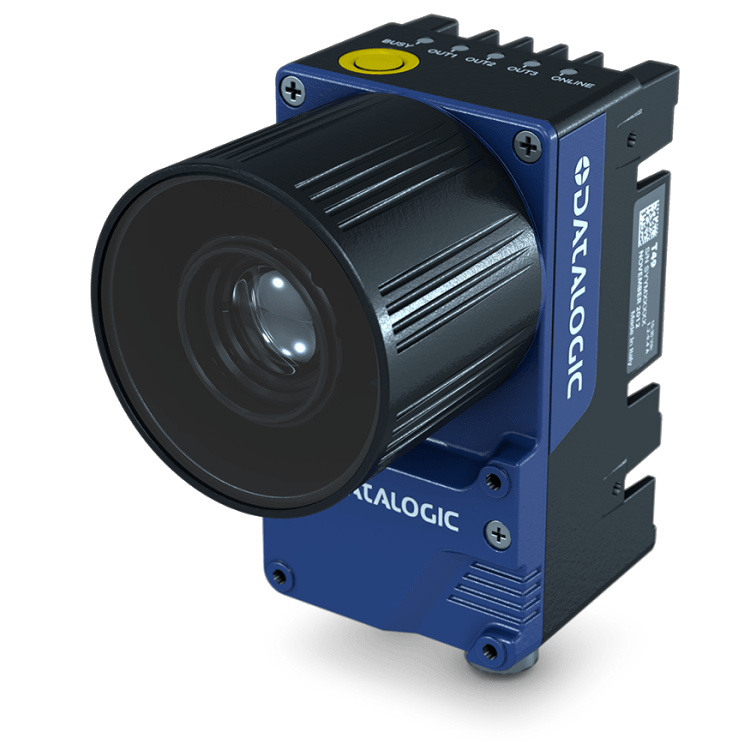 Call us at 800-214-0322 for more information about our Datalogic products.